Presentation software allows you to combine a wide range of resources; images can have more impact than words to stimulate learners. Images have two main uses, one to illustrate a point or form part of the narrative, the second to make the slide more pleasing to the eye but which doesn’t confer any information. Image files now come in two main types, jpegs (Joint Photographic Experts Group) and pngs (Portable Network Graphics). Photographs are more likely to be saved as jpegs whilst logos and graphics will now tend to be pngs, both are supported by the majority of presentation software. There are plenty of resources available on the web to help you illustrate your presentations. You can find images by typing a search term in to Google and selecting ‘Images’ on the search bar. Remember that any images you find on the web still subject to copyright. The Creative Commons licencing scheme allows people to easily licence their work so that others can use it or make derivatives. If you are looking for resources to use add ‘Creative Commons’ after your search term to find a list of resources that give you more freedom in how you use them. Click here for more information. As you add resources to a presentation the file size of the work will also increase. While the software will do a good job in compressing the file sizes of images if you have multiple images on each slide, the size will creep up. Think about where, when and how you plan to use the resource to make sure it is accessible to your audience. Also think about any cultural sensitivities you may encounter and if using images of people have a diverse mix. There are numerous graphic editing packages available the most basic which will allow you to re-size and crop images is MS Paint which is available on all PCs. Just type ‘Paint’ in the Windows search bar to locate it. The ‘App Hub’ gives all staff access to a wide range of software including Adobe Photoshop. This is the standard image manipulation software for the graphics industry. It will allow you to re-size, crop, rotate and generally manipulate images to suit your need and is more user friendly than Paint. 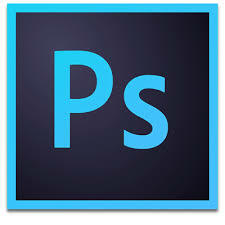 To launch Photoshop click on the ‘App Hub’ icon on your desktop, then select Photoshop CC and click ‘launch’. Select ‘File’ to open an image. Photoshop will allow you edit a wide range of image files beyond jpeg and png files such as PDFs and tiff files. There is so much one can do with Photoshop that it is impossible to describe all of its features. 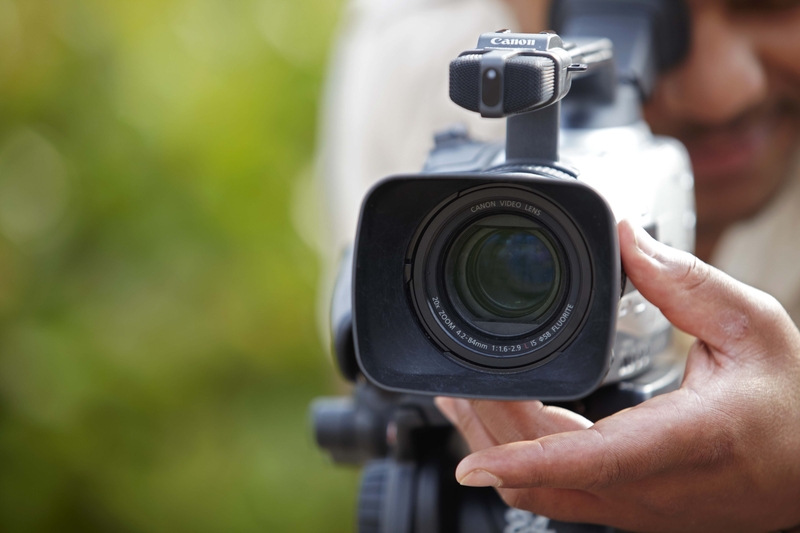 We recommend watching the Lynda.com tutorials to learn more. OPEN: In Photoshop go to ‘File’ then ‘Open’ and locate your image. RE-SIZE: Click on ‘Image’ then ‘Image Size’. A new dialogue box will open. Next to the width and height criteria you will see some dropdown menus. You can change the unit of measurement over if you are more comfortable with using cm/mm or inches. Pixels are the standard measurement for screens so if you are re-sizing an image for a PowerPoint presentation it is best to stay with pixels. The third criteria is Resolution. For screens this should be set to 72 (dpi/dots per inch). Some newer screens such as iPad Retina screens a have a higher resolution but this will not matter.